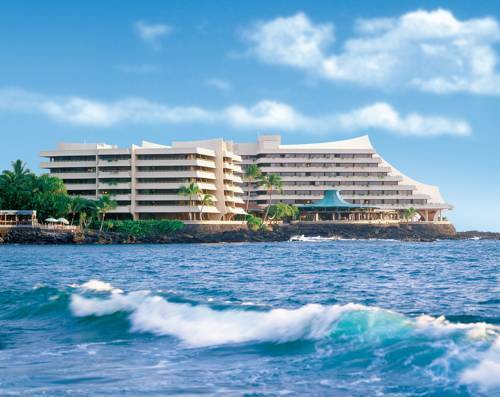 There are pant-ironing boards; you could borrow an iron at Outrigger Royal Sea Cliff, so you don't need to wear wrinkled shirts. 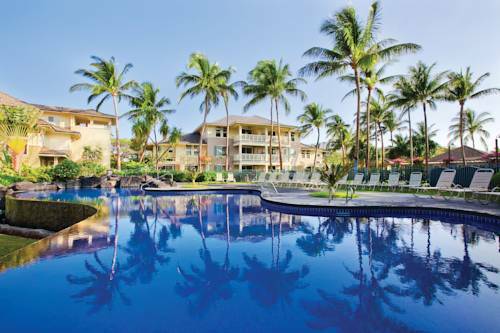 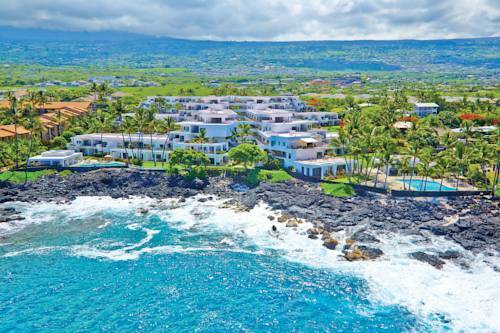 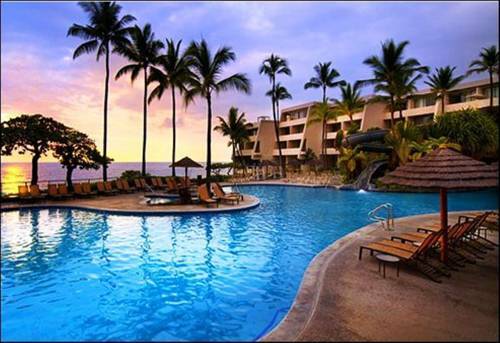 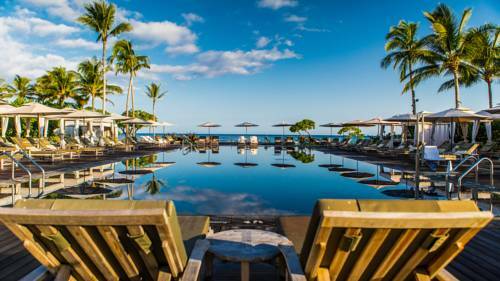 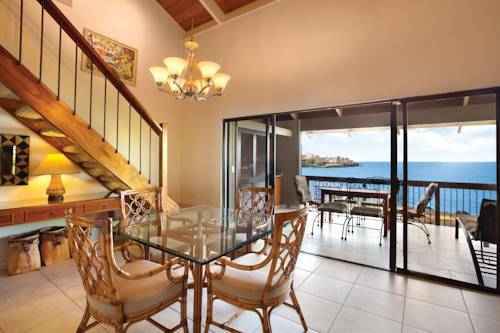 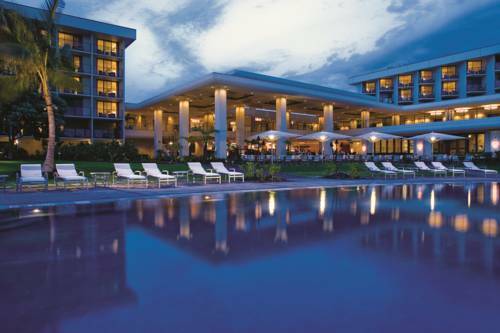 These are some other hotels near Royal Sea Cliff Kona By Outrigger, Kailua. 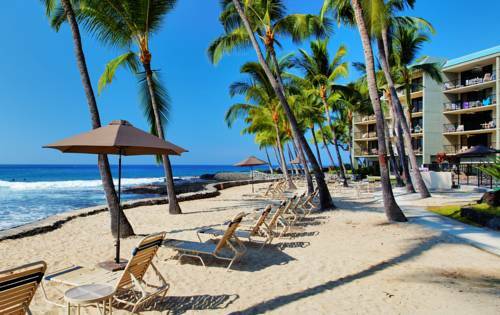 These outdoors activities are available near Outrigger Royal Sea Cliff.